Various artists created these eight portraits, which are oil paintings on canvas and photographs, of various sizes. The pieces of art were acquired as a gift in 1909-17 through the Farmers' Hall of Fame Commission. The paintings were formerly located at the Agriculture Library, room 226 of Mumford Hall. Currently, the portrait of Isaac Funk hangs on the 2nd floor of the ACES library. The locations of the others are unknown. Few people know that a nominal Illinois Farmers' Hall of Fame exists at the University. Except for elaborately engraved invitations to dedication exercises, some newspaper notices, a few letters preserved in the archives, and old identification labels on some of the portraits, little of its recorded history is left. Meant to be "one of the chief attractions and influences of the institution," the pictures no longer even hang together, as once they did in a fourth-floor hallway of Mumford Hall. The project began on October 6, 1909, when a group of prominent agriculturalists set themselves up as an informal commission to select candidates for admittance to an Illinois Farmers' Hall of Fame. Their stated purpose was not only "to give historical permanence and value to the labors of these great leaders, but by examples and instance to stimulate endeavors on the part of the younger men in order that this development so gloriously begun may proceed to its highest achievement." Deciding promptly that the first name to be honored would be that of Cyrus Hall McCormick, the inventor of the reaper, they acquired his likeness and hung it that December. The other seven arrived in fairly regular succession until the dedication in 1917 of the last one, the portrait of Frank H. Hall, for many years an important figure in the Illinois Farmers' Institute. When in 1923 university trustees vetoed a proposal to have the university preserve ''by portraits, the faces of men who have had by conspicuous achievement rendered valuable service to agriculture," the Illinois Farm.ers' Hall of Fame project (and the agriculturalists' commission) came to an end. Edward J. Finley Timmons, a Chicagoan, adapted Lawton Parker's painting of Philip D. Armour for the commission. Newton Alonzo Wells, creator of the Altgeld Hall murals, depicted Benjamin F. Harris. Oliver D. Grover did the one of Frank H. Hall. The famous Chicago artist Ralph Clarkson portrayed William Parlin, but the painting disappeared with the move to the library. Unknown artists rendered three others: McCormick, Isaac Funk, and James N. Brown. 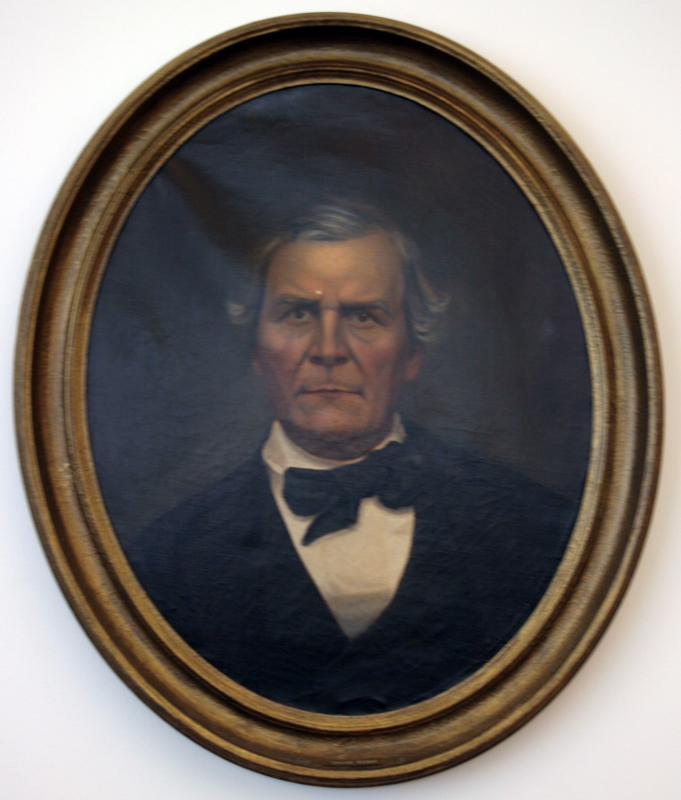 The likeness of Jonathan B. Turner is not a painting but an enlarged photograph of an 1853 daguerreotype. Muriel Scheinman, “Illinois Farmers' Hall of Fame, ca. 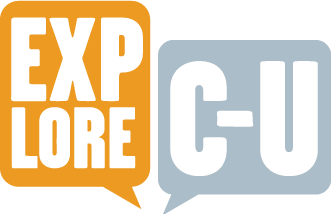 1909-1917,” ExploreCU, accessed April 22, 2019, https://explorecu.org/items/show/35.